 Start your sour beer connoisseurship now! The foeder hall is the absolute eye-catcher of the brewery. This is where we age the beer for 2 years in oak foeders. 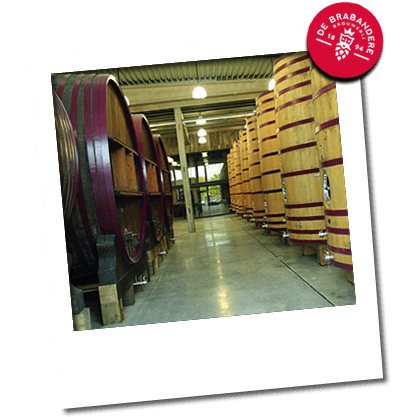 Each one contains 220 hecto-liters and is made of French oak.  Why use such large oak foeders?  Petrus Aged Pale is a 100% beer from our foeders. Michael Jackson, the beer hunter, chose the name in the late 1990s – and he was the first to sell this beer in his beer clubs. 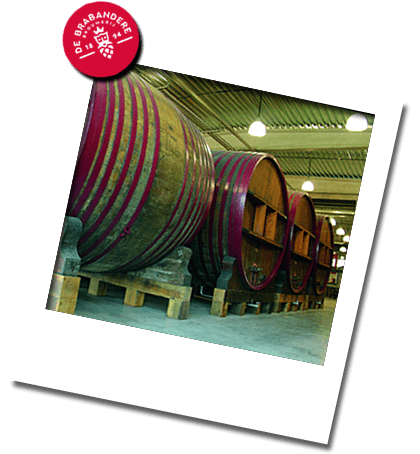 Today, it is still the reference for sour beers in the US. 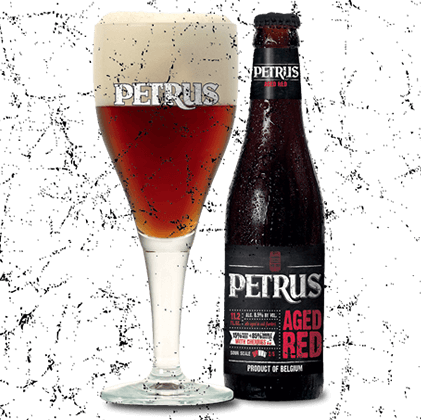 Petrus Aged Pale has won multiple gold medals in beer competitions worldwide. Moreover, ever since the start of the brewery, the beer has been used as a blending-beer with other beers to give them fresh, slightly sour flavors and aromas. 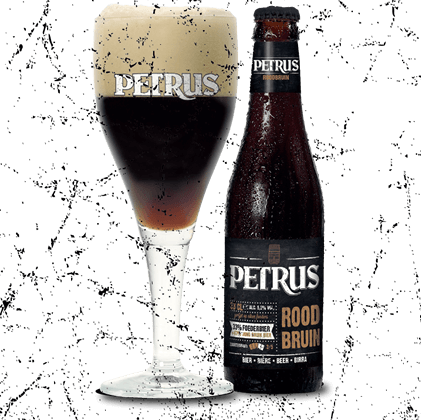 Petrus Roodbruin is a blend of 33% Petrus Aged Pale, pure foeder beer that has been aged for 2 years in oak foeders, and 67% young brown beer.  In this blend, the young dark beer contributes the reddish-brown color and the Aged Pale contributes the slightly sour flavor.  Petrus Roodbruin is a typically Flemish red ale as tradition dictates.  Petrus 50/50 is our brewmasters favorite blend!  Available only in the Sour Power Pack as a limited edition beer! Now that you know all about the Petrus sour beers, how about taking your sour beer experience to the next level?  Start tasting, blending and tasting again – be a brewmaster yourself and create your own personal Petrus sour blend.